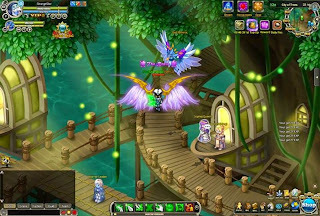 Pockie Saints is a free-to-play browser based MMORPG from the makers of Pockie Ninja and Pockie Pirates. In this game players will enter a cute anime world where the Zodiac Lords lost their power and now they must seek zodiac artifacts. Pockie Saints includes customizable pets and an extensive zodiac system.